India claimed all the medals in the men's high jump T42/63 category. 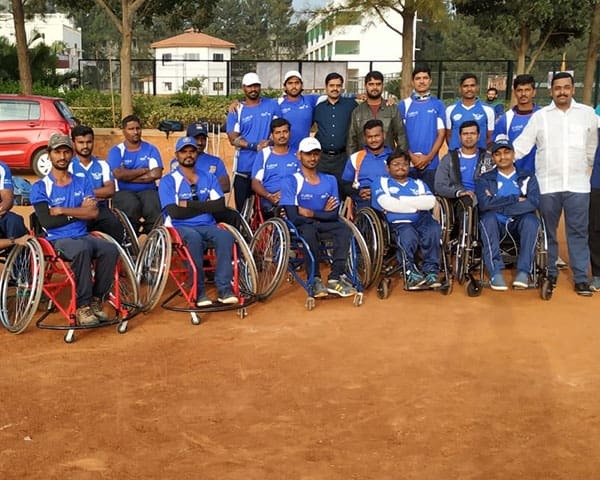 Even better defending champion Sharad Kumar smashed two records to get his second gold medal in a row in the Asian Para Games. 26-year-old Kumar, who is a World Championships silver medalist, also bettered the Asian and the Para Games record with a jump of 1.90-m. The T42/63 classification covers lower limb deficiency, leg length difference, impaired muscle power and impaired range of movement. Kumar, who is from Bihar, suffered paralysis in his left leg when he was two years old after he was given a fake polio medicine. Varun Bhatti claimed the silver in the same event. Bhatti is a Rio Paralympics bronze medalist. The bronze went to the Rio gold medalist Thangavelu Mariyappan. 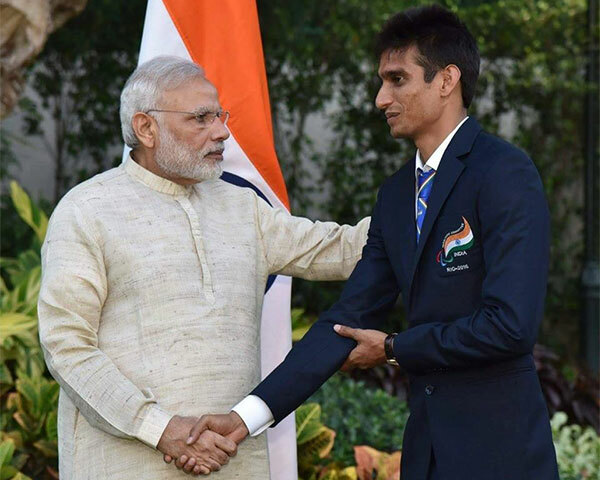 In other events, Javelin thrower Sundar Singh Gurjar won silver in the men's F46 category. But it was a disappointing day for two-time Paralympics gold medalist Devendra Jhajharia, who finished fourth. Rinku won a bronze in the same event. The F46 category of disability covers upper limb deficiency, impaired muscle power or impaired range of movement. Jhajharia, who has said that this would be his last Asian Para Games, produced his season's best throw of 59.17-m, but finished outside the medal bracket. His brother, Arvind Jhajharia, who spoke to him, said he was happy with his performance. "He has battled severe pain in his shoulder to take part so he was happy with the result. Despite the injury, he has given his season's best performance. " In the rapid P1 chess event, K Jennitha Anto won the gold medal in women's individual, while Kishan Gangolli won gold in men's individual rapid VI - B2/B3 chess. In para-badminton, Parul Parmar won gold in the women's singles SL3 event. Athletes in this class have impairment in one or both lower limbs and poor walking/running balance but they play in standing positions. In swimming, Swapnil won a a silver in the men's 100m backstroke in the S10 category. The S10 classification covers physical impairment. He also won a bronze in the men's 400m freestyle. India also won a bronze medal in the men's C4 Individual Pursuit 4000m cycling event with Gurlal Singh claiming the third position. This event is for athletes with a below the knee amputation and a prosthesis on one leg. 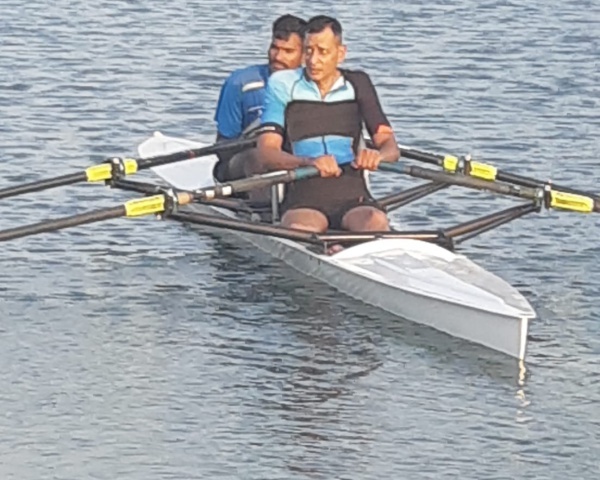 Singh's achievement was hailed by Minister of State for Home Affairs, Kiren Rijju, who tweeted, "Hearty congratulations to our Para Cyclist Gurlal Singh on winning the bronze medal in the Asian Para Games for the first time! I compliment @BSF_India for the encouragement and Cycling Federation of India for the support. " Deepa Malik broke her own record in Javelin Throw, but won the bronze. 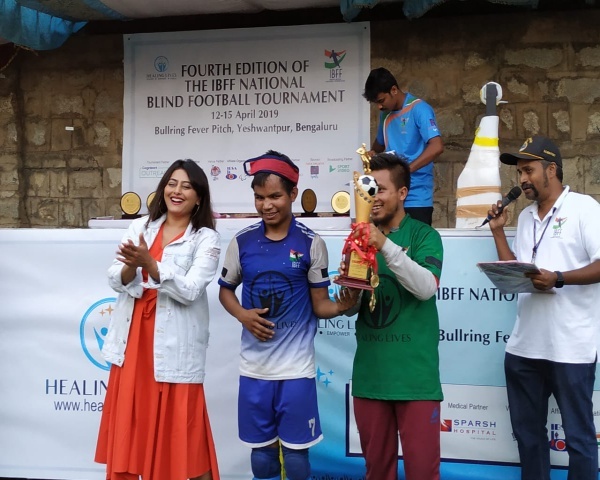 This is due to the points system in the game where athletes with different disabilities are clubbed together and their performances measures against the world records in those categories. As a result, Malik was beaten by two athletes from relatively advanced categories. Malik said she was satisfied given that she has taken up this sport recently. Clearly a great performance by India, which at the end of six days at the Para Games has won 59 medals.